Stubbing your toe, wearing tight shoes, or cutting your toenails at an angle can lead to a painful ingrown toenail. 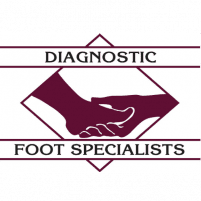 The knowledgeable podiatrists at Diagnostic Foot Specialists in Houston have more than 35 years of experience providing immediate relief from ingrown toenails so you can get back to your daily activities without invasive surgery or extended downtime. At five locations in Texas, including Bryan, The Woodlands, and three offices in Houston, including at The Heights and The Galleria, this team provides expert treatment for ingrown toenails. If you need ingrown toenail surgery, call for an appointment or schedule one online. Why would I need ingrown toenail surgery? An ingrown toenail is a common condition in which the edge of your toenail grows into the surrounding skin. An ingrown toenail can easily become infected and painful, and it usually happens to your big toe. The podiatrists at Diagnostic Foot Specialists can help you avoid a complicated ingrown toenail surgery if you come to the office as soon as you notice the symptoms of an infected toenail. What can I expect with ingrown toenail surgery? Treatment for an ingrown toenail usually depends on the severity of its condition and the type of surgery you require. If your toenail isn’t too badly infected, your podiatrist repairs it with a simple in-office toenail surgery to remove part of the affected toenail. For this in-office toenail surgery, your provider numbs your toe with a local anesthetic so you won’t feel pain. Relief is immediate, and there’s no downtime from your usual activities. If you have a severely infected toenail, or your ingrown toenail keeps recurring, your doctor may need to surgically remove your entire toenail. The doctors usually perform this toenail avulsion procedure as a last resort, when other methods fail to relieve the pain and infection. During toenail avulsion surgery, your doctor cuts away a portion of your toenail, or potentially the entire nail, and removes some of the skin surrounding it. If you have diabetes or another health condition that causes poor circulation, your podiatrist may recommend toenail surgery so the infection doesn’t continue to spread and compromise your immune system. Infected ingrown toenails that are left untreated can spread all the way to the bone in your toe. How can I prevent ingrown toenails and avoid surgery altogether? One of the best things you can do to prevent ingrown toenails from recurring is to cut your toenails straight across, no shorter than the tip of your toe. This helps prevent the nail from curving into your skin. Also, take care when walking around your home or going barefoot so you can avoid stubbing your toe. Additionally, if your shoes are too tight and cause pain in your toes, it’s a good idea to wear larger shoes so your toes have room to move. 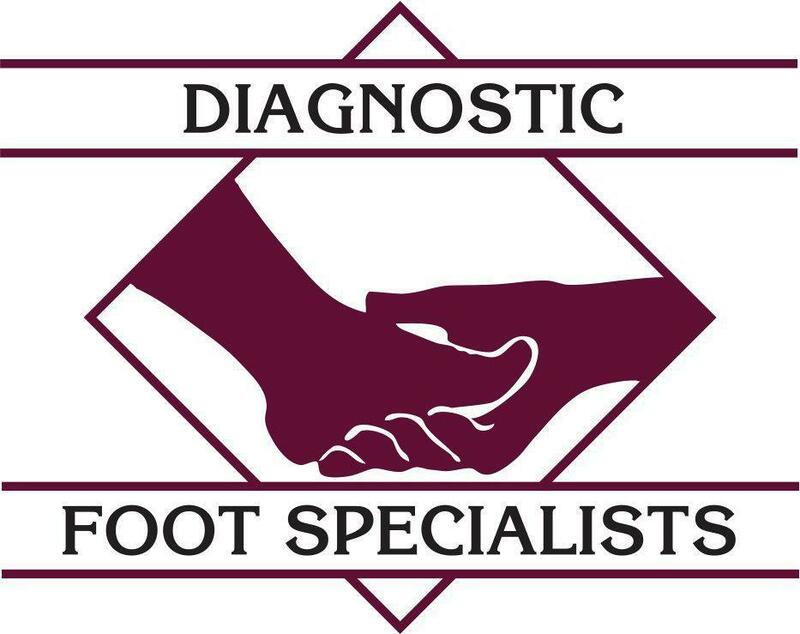 If you have concerns about ingrown toenail surgery, call the friendly team at Diagnostic Foot Specialists for an appointment or use the online booking tool.